This 600×600mm (24*24 inches, physical size 595*595*10mm) LED lighting panel features a revolutionary edge-lit LED architecture which enables an extremely low profile design and a seamless fit into most drop ceilings. The fully luminous lighting panel with an optically-efficient, edge-lit design transforms any space with soft, low-glare illumination while delivering exceptional application flexibility, performance, and return on investment. 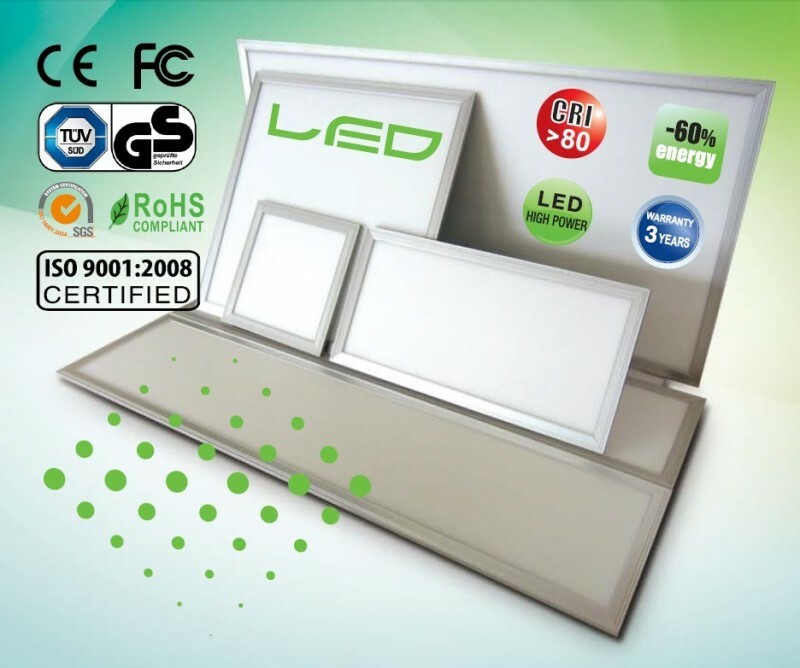 These flat panel LED lights consume 40 Watts and deliver 4000 lumens of uniformly distributed light with an efficiency of 90 lm/W, which is equivalent to a 200W incandescent consequently making the light panel exceptionally energy efficient generating saving on both your energy bill and allowing you to reduce your carbon footprint. This panel comes with a flicker-free constant current driver which overcomes some common problems customers find with inferior LED light sources. 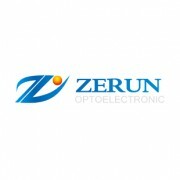 These panels are available in a range of colour temperatures from 3000K to 6500K with superior CRI 80 color quality. The evenly distributed, low-glare light makes it possible for those working under it to maintain focus. These slim flat panel LED lights are great foroffices, hospitals, schools, museums, galleries, commercial buildings, industrial facilities, conference rooms, reception halls, homes, and more. 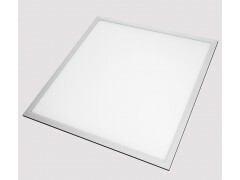 Its typical 600x600mm size makes it incredibly versatile and can be fitted in the place of existing ceiling lights or combined with standard mounting kits. LED can be suspended via optional suspension kit, flush-mounted in tee ceilings, surface mounted via the optional back box, or even wall mounted. • Luminous efficacy >90 lm/W for energy savings of up to 50% versus traditional fluorescent fixtures.